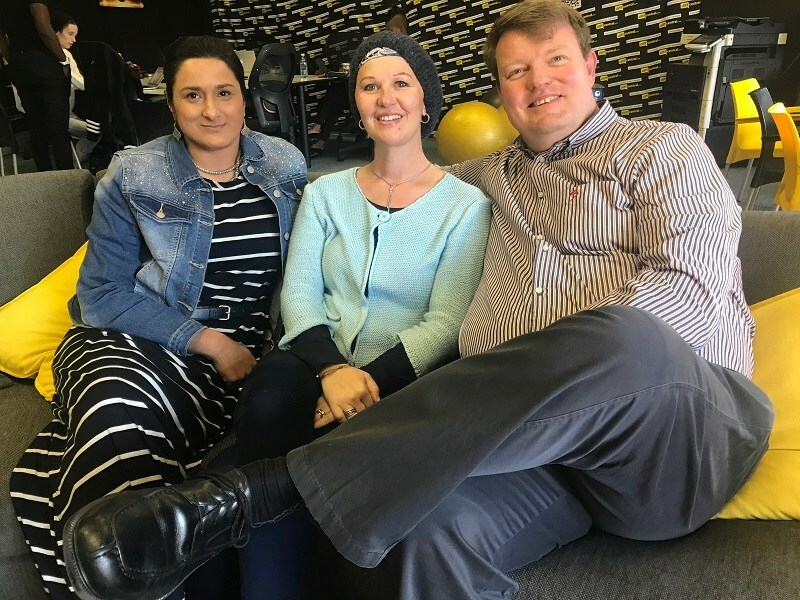 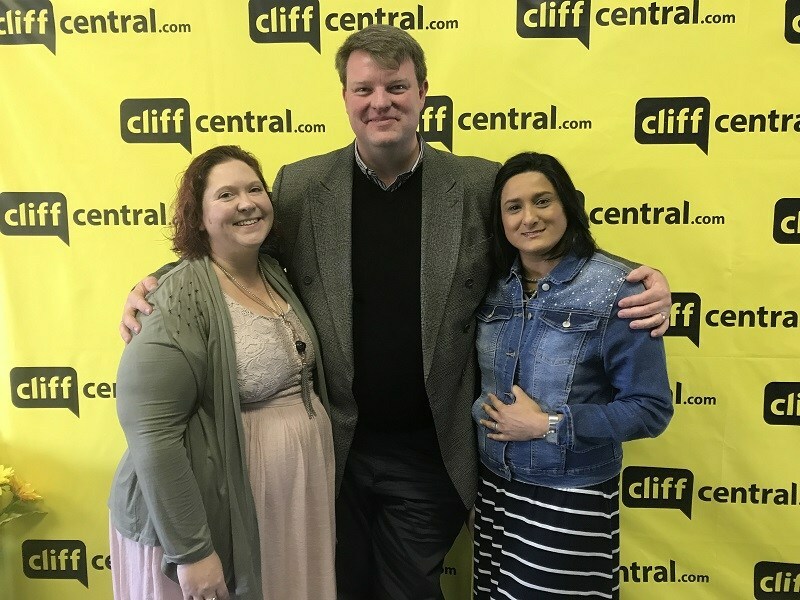 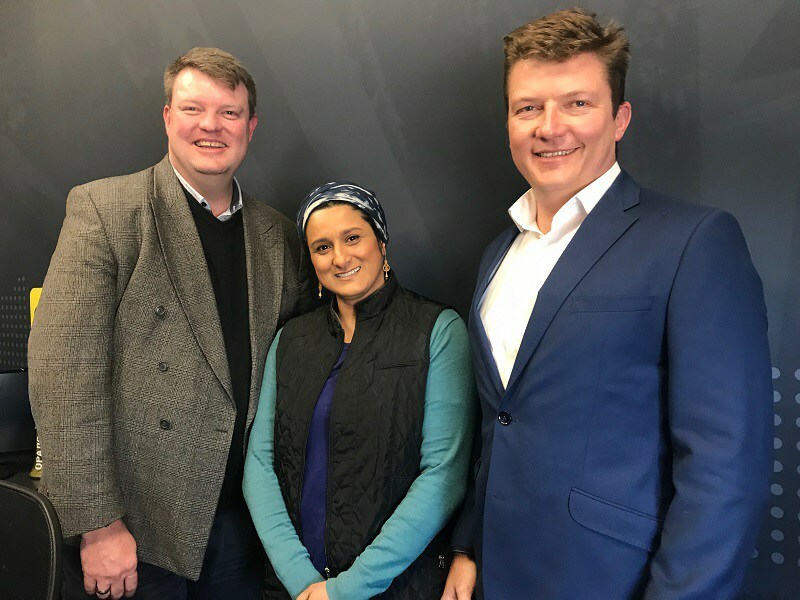 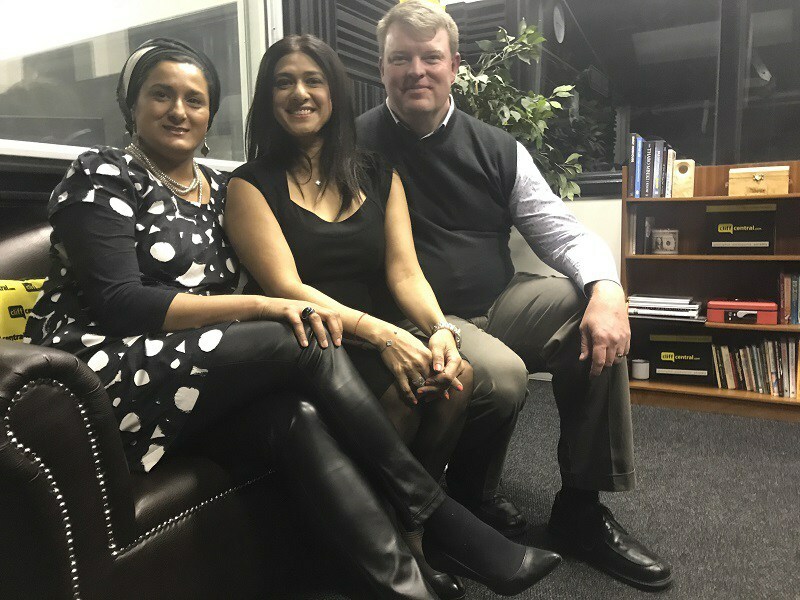 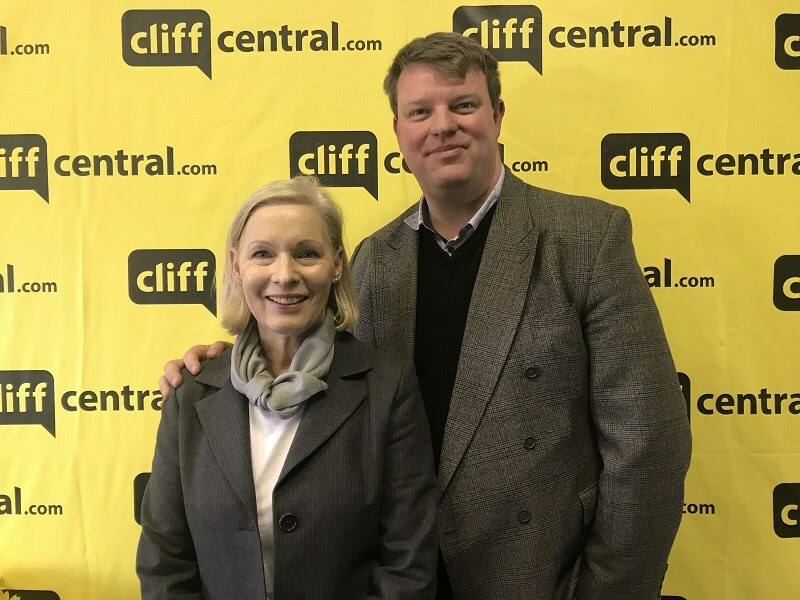 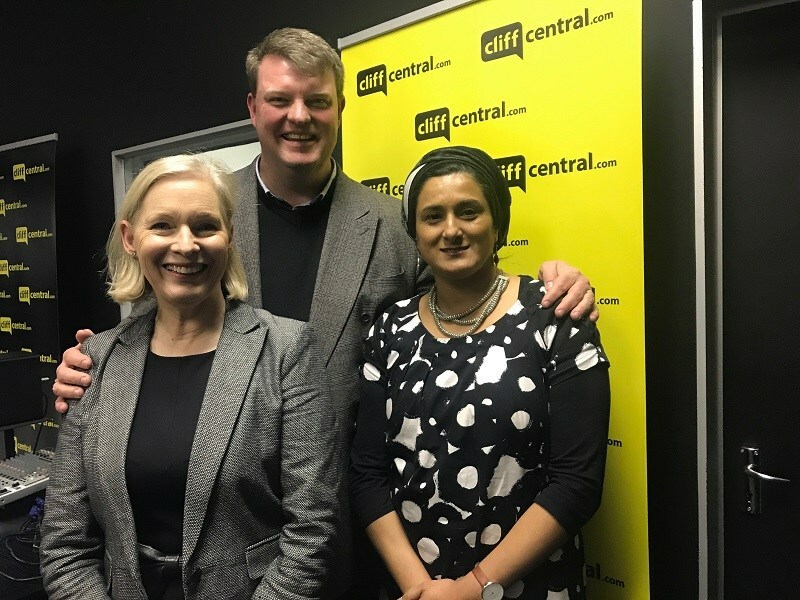 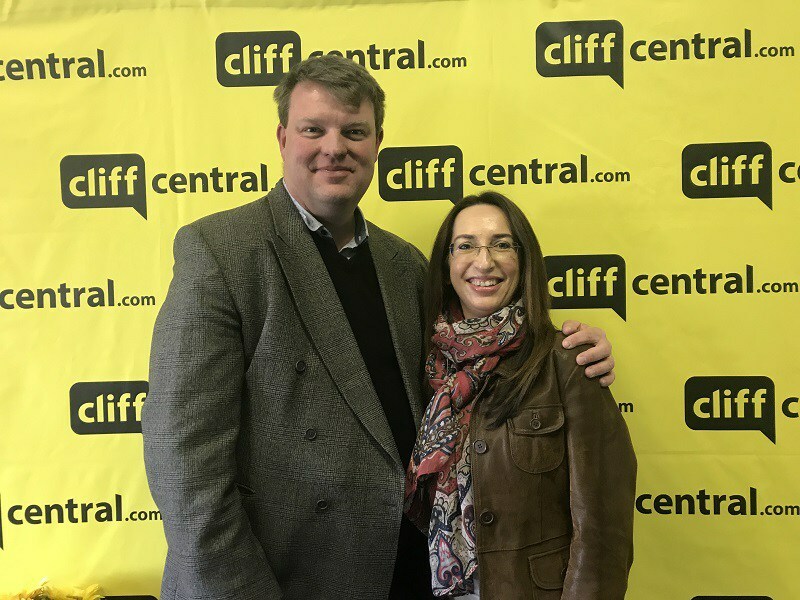 Richard Angus and Safiyyah Boolay of New Habits speak with Belinda Wagner of Wagner Consulting about who is responsible for marketing as your organisation is on show all the time. 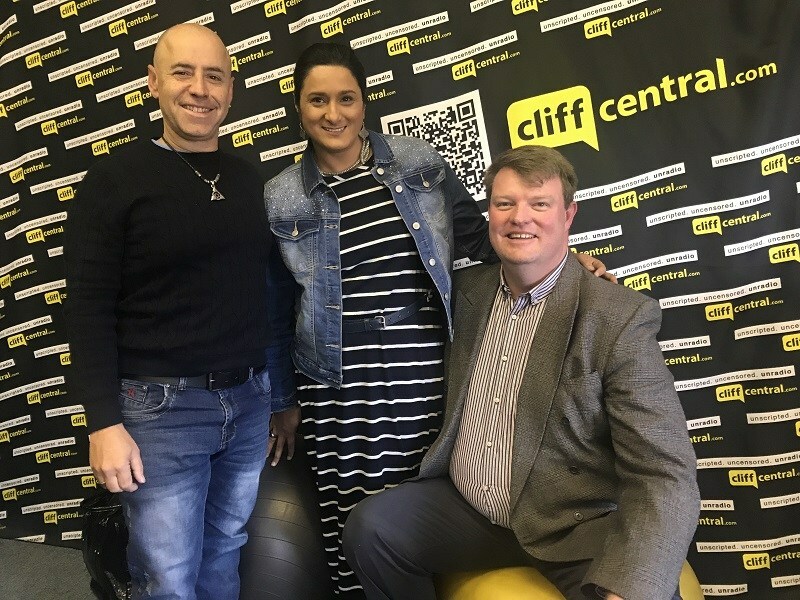 Richard Angus and Safiyyah Boolay then speak to Thule Ngcese and Sifiso Nkabinde, founders of Yumo. 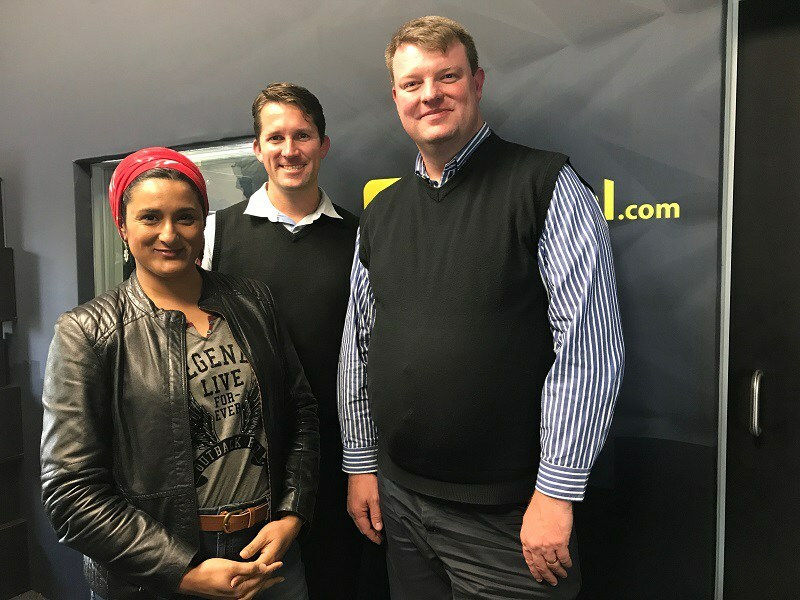 Richard Angus and Safiyyah Boolay speak with Kery Boucher of Think Sustainability on the topic of sustainability trends in 2017, and the impact on your business.